Breastfeeding can be one of the most wonderful experiences of motherhood. It can also be one of the most challenging. A new UCLA Health lactation program, available at both Ronald Reagan UCLA Medical Center and UCLA Medical Center, Santa Monica, aims to reduce breastfeeding challenges by offering in-home breastfeeding support to new mothers. 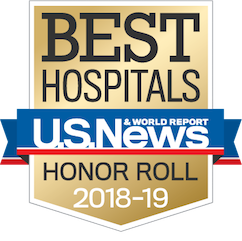 Nurses and physicians already provide lactation-consultation referrals while patients are in the hospital, but now they can also schedule at-home services when necessary. Moms can also schedule additional outpatient appointments at The BirthPlace, Santa Monica. The UCLA Lactation Program is the only program in the Los Angeles area to offer an in-home visit. 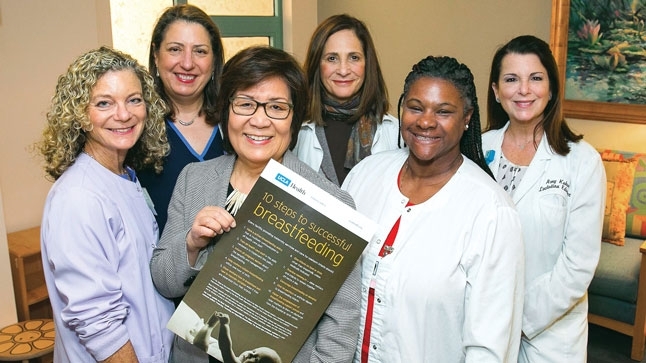 It’s part of UCLA Health’s ongoing efforts to promote and support successful breastfeeding, a vital part of child health development and mother-baby bonding.